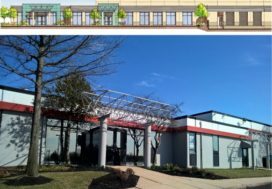 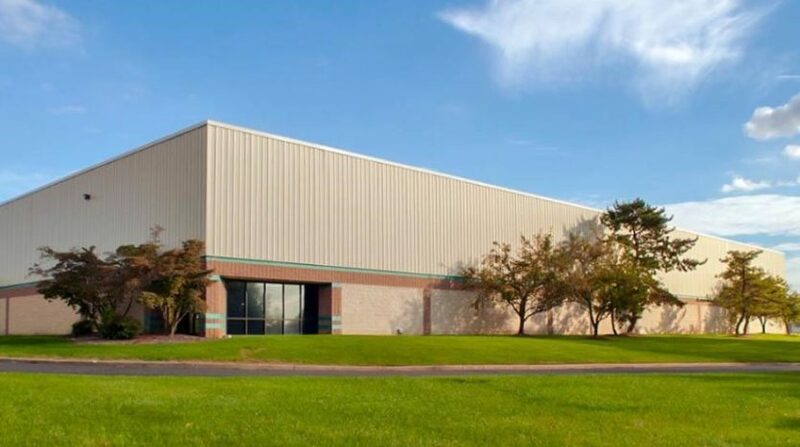 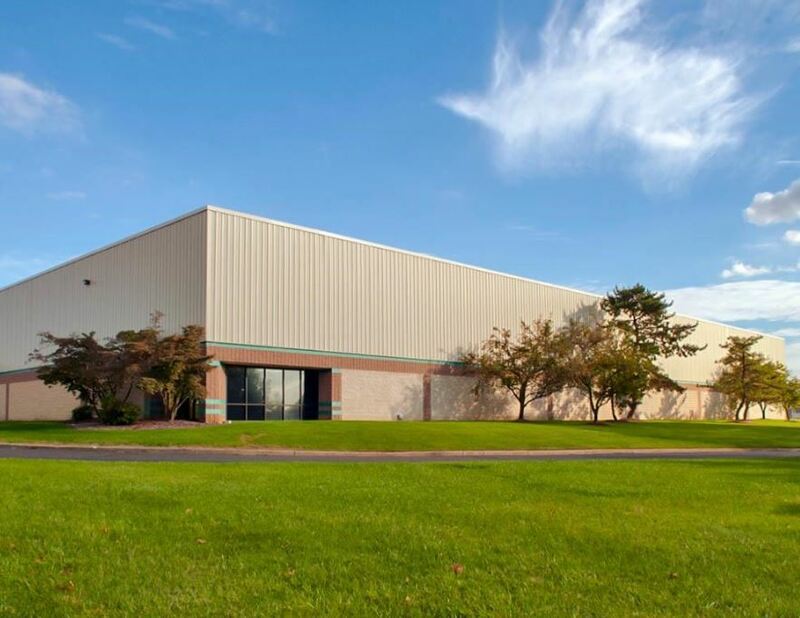 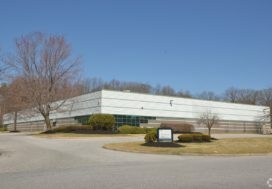 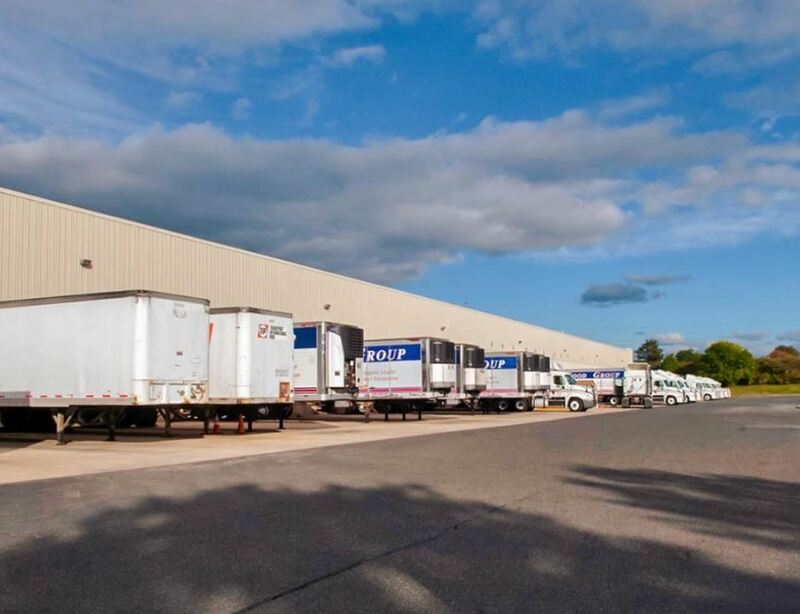 Burlington County – July 2017 – The Flynn Company represented Bailard (“Landlord”) in the lease of 127,340 SF in The Highland Business Park. 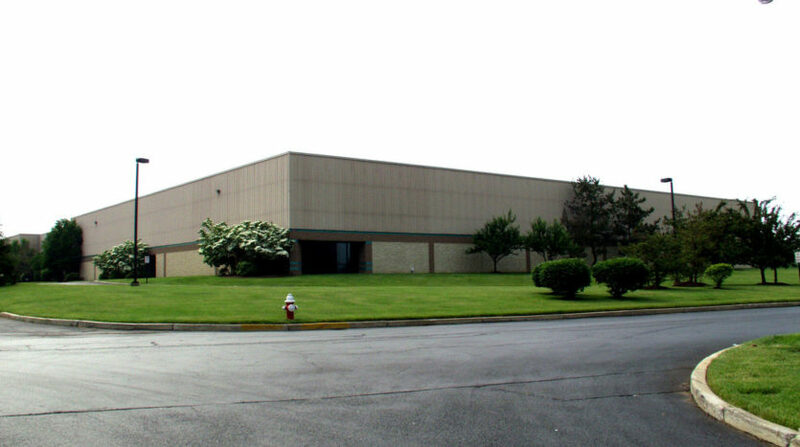 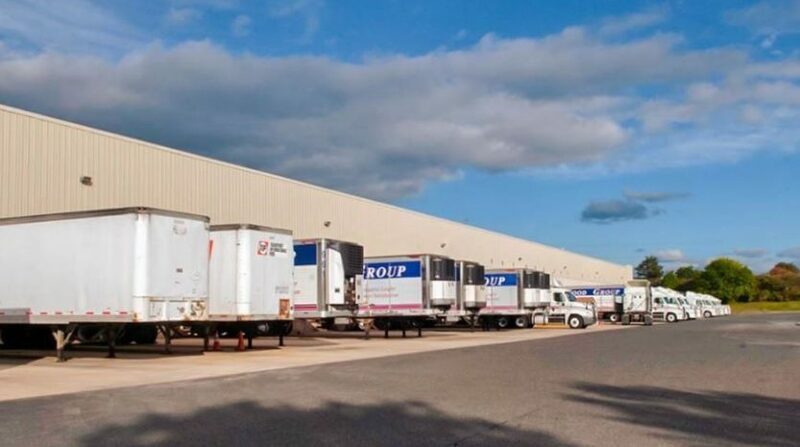 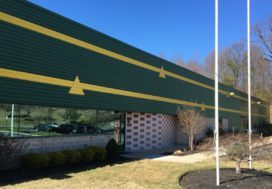 The Flynn Company leased the space to Performance Food Group. 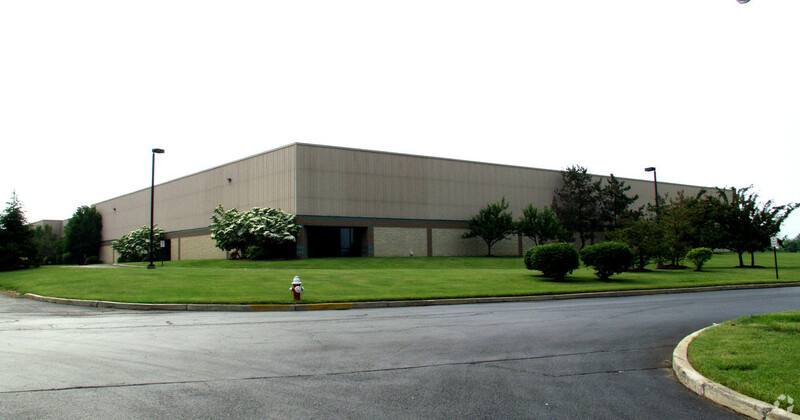 David M. Ricci and Tony Rod of The Flynn Company were the Landlord’s brokers in the transaction.